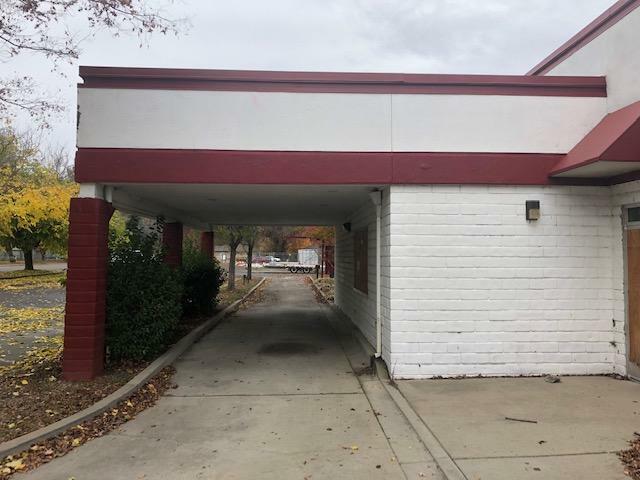 Restaurant with drive through located on 1.23+ acres in the heart of Anderson. This building has excellent Interstate and street frontage and visibility with over 56,000+ CPD combined on I-5 and Balls Ferry Rd. Excellent Utility Capacity including 800 Amps of Powerand 1 1⁄2'' gas line. 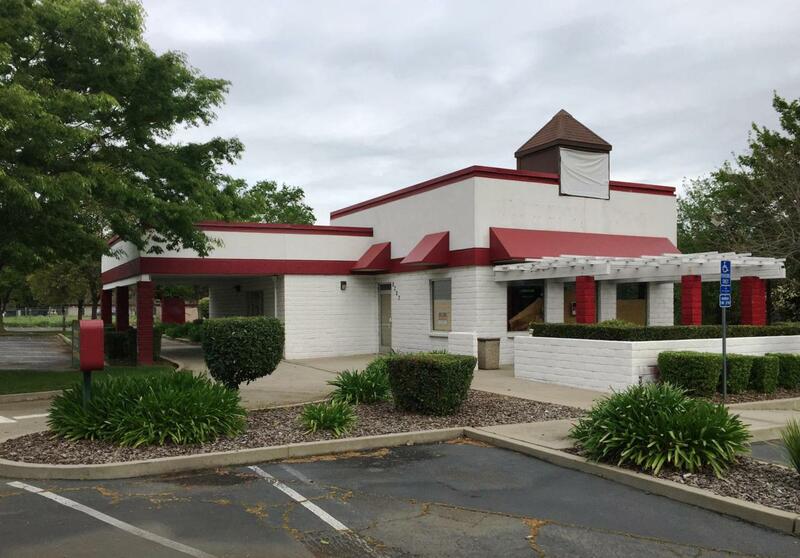 Existing restaurant improvements include 24' Hood System, Combo Walk-in Freezer, Grease Interceptor & 3-Bay sink.Current neighboring retailers include McDonald's, Rite Aid, Popeye's, Round Table, Taco Bell, Safeway, Papa Murphy and O'Reilly Auto Parts.